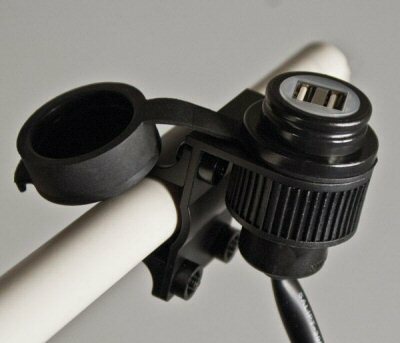 Now a days more and more electronic equipment can be charged through a USB cable/USB slot. New cars often have a USB slot or you can buy a product like MS431USB. The photo above shows the MS431USB. 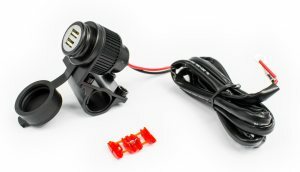 It is a 4-way 12 Volt Mutli Purpose Adapter. 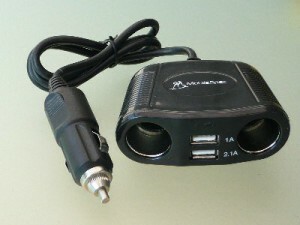 It turns ONE cigarette lighter socket in to TWO cigarette lighter sockets plus TWO USB slots. Most motor bikes do not have a USB slot or cigarette lighter plug. 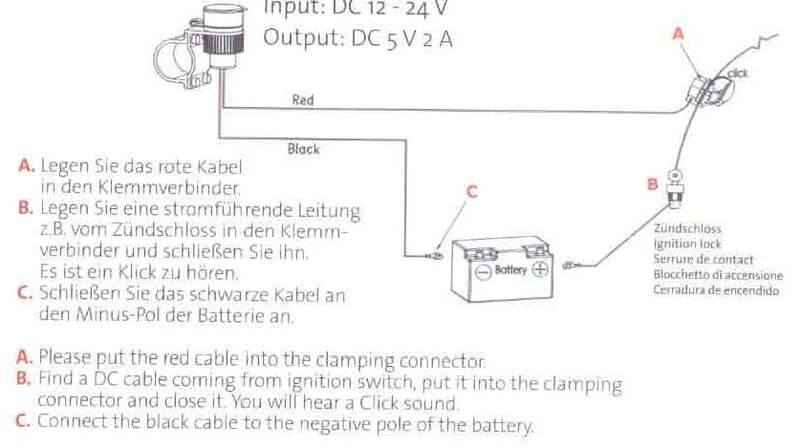 For those motor bikes Albrecht comes with the 73700. It is easy to install this double USB slot to the 12 VDC battery of your motor cycle. After installation you can easily charge your smartphone, digital camera, blue tooth communication or other electronic device through the USB slot. Detail of Albrecht 73700, it can be mounted to the steer of a motor cycle. 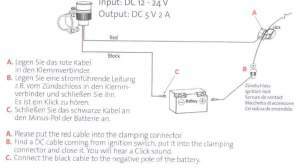 Installation instructions for Albrecht 73700, Dual USB Power Supply. The 73700 is packed in a nice blister. It can be sold through a motor cycle shop but also through a communication shop selling Blue Tooth applications for motor bike riders. This entry was posted in Action Cameras, Blue Tooth Communications, Motor Rider / Ski Communications, Telecom and tagged motor bike, usb. Bookmark the permalink.